This is now the standard protocol for sampling and monitoring lake populations of white-clawed crayfish (Austropotamobius pallipes). This is the methodology we follow during lake surveys, and the methods used for rivers are similar. For further information on survey methods please see this manual. Peay S (2003). Monitoring the White-clawed Crayfish Austropotamobius pallipes. Conserving Natura 2000 Rivers Monitoring Series No. 1, English Nature, Peterborough. If you have any queries about crayfish surveys or management please do not hesitate to contact us. 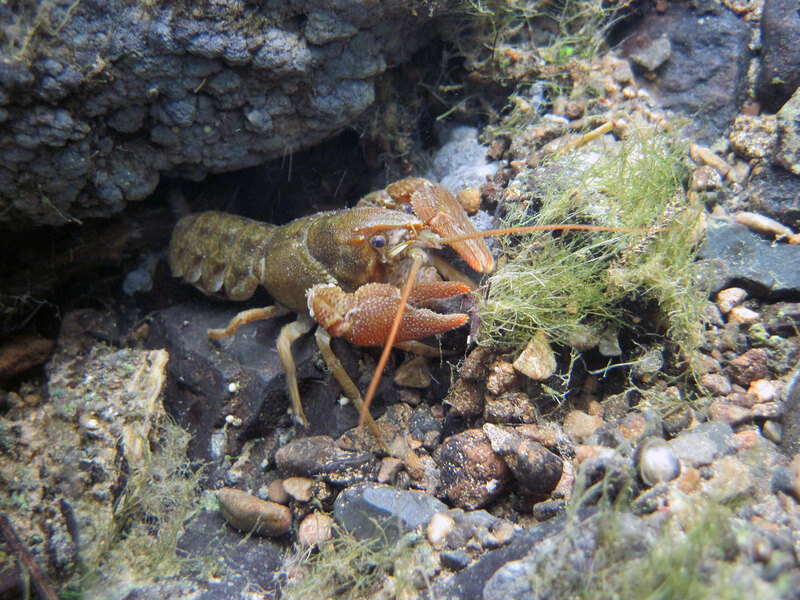 Also you can download our Crayfish Survey Training Talk which outlines all the main survey methods.